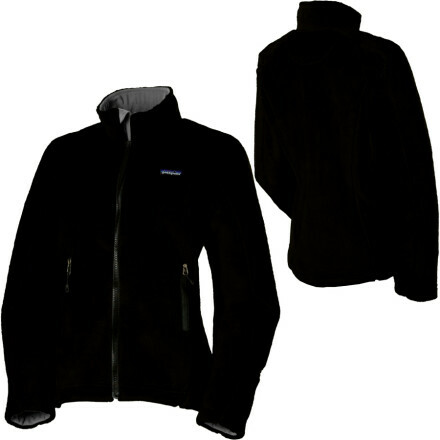 Side Panels	 6.6 oz Polartec Power Stretch® 88% Polyester, 60% Recycled / 12% Spandex. 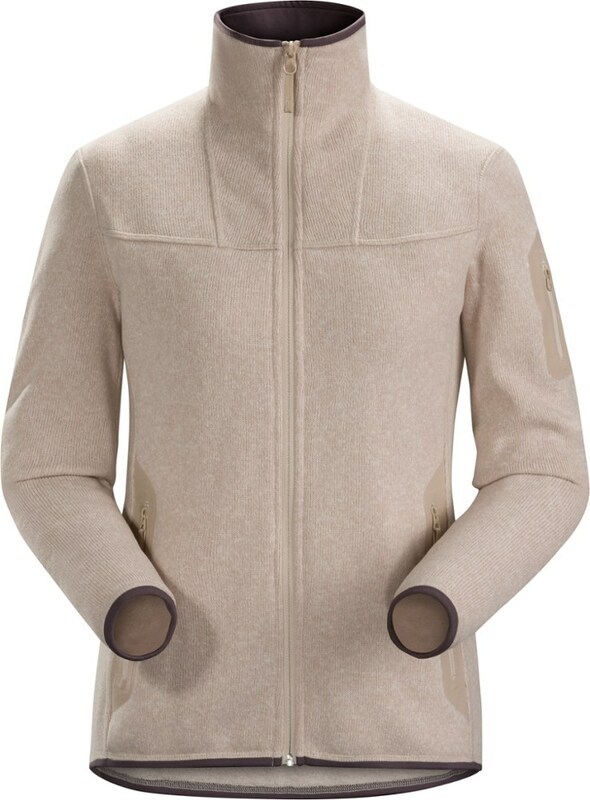 This is a great lounge jacket or for travel days that are not windy or too rainy. I admit I wear it the most outside next to the fireplace on the patio. Wonderful cozy feel with easy care. Not for trail or camping. 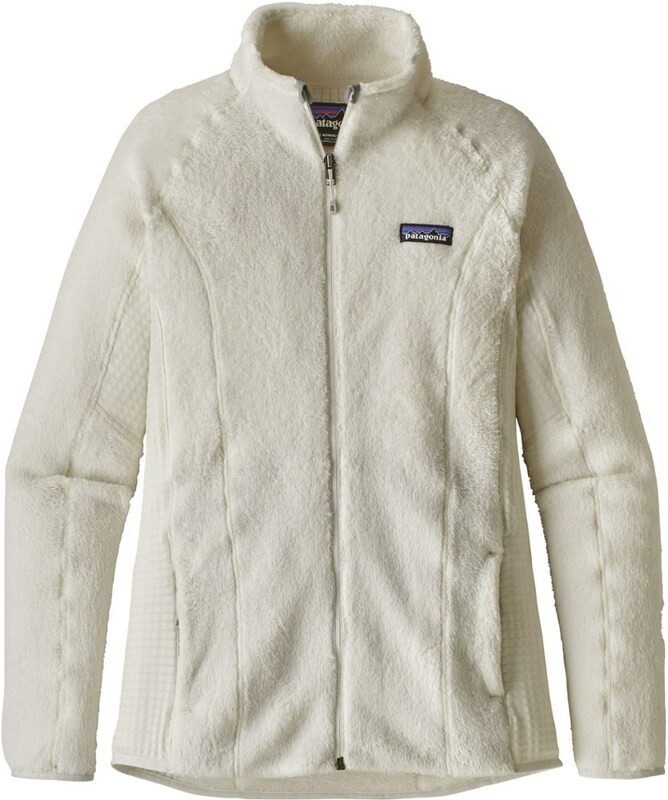 This is a Patagonia city or home product. 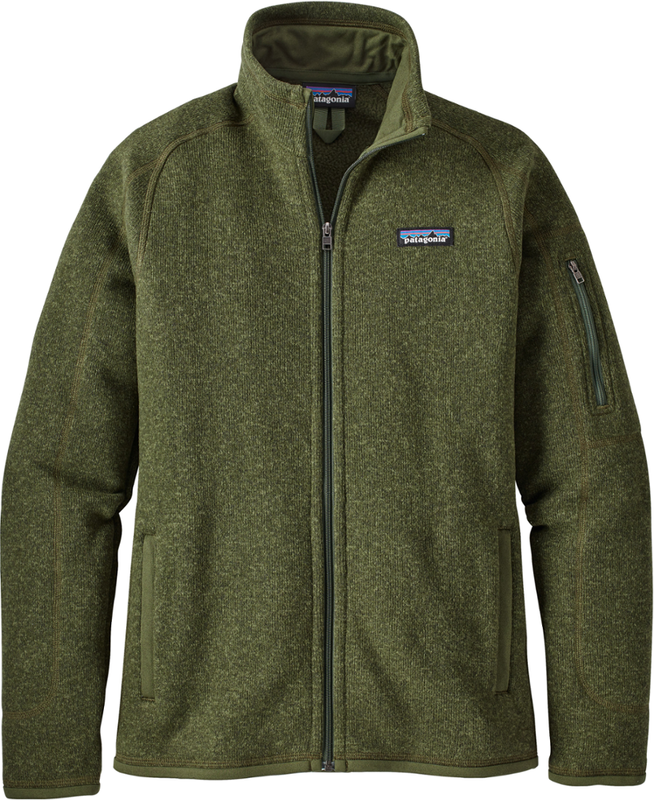 The breathability is fantastic, but I don't think it's nearly as warm as my other Patagonia fleeces. 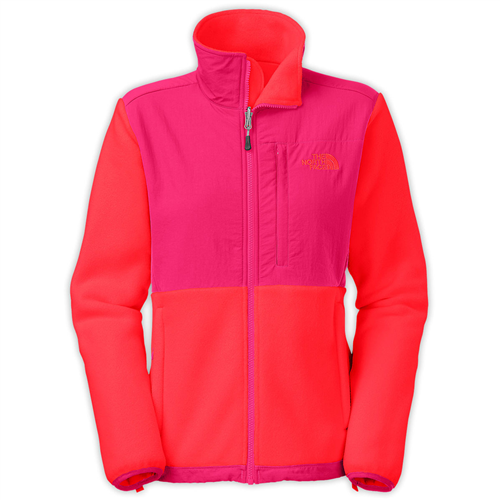 For me, this is a 3-season jacket. 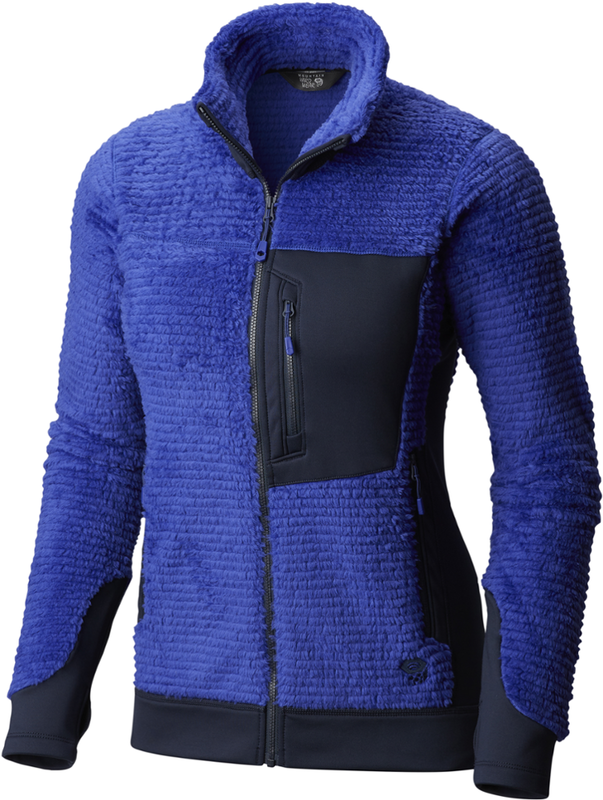 In winter I prefer a loftier fleece layer.